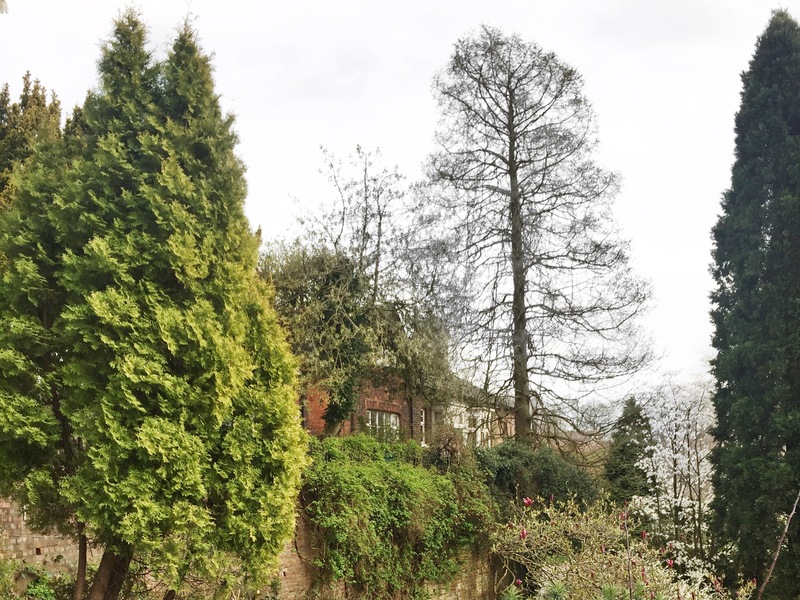 Despite sometimes struggling to drag myself out of the NQ, Didsbury is one of my favourite non city centre spots to escape the hustle and bustle of a concrete jungle. It’s only a ten minute train ride away and yet you feel in the middle of zen. 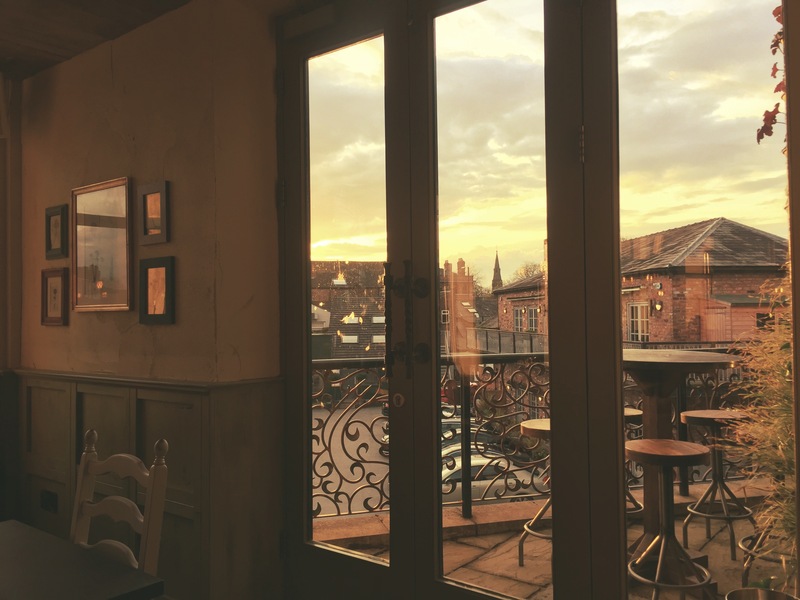 From the village’s cute bars, shops and eateries to Fletcher’s Moss gardens, there’s a reason so many people flock here to work, live and play. 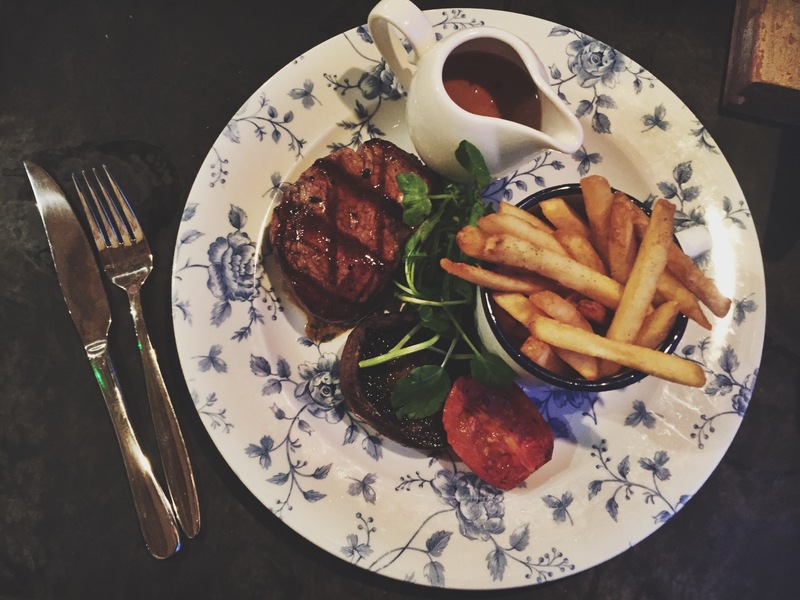 And whilst it may sound like I’m selling Didsbury to you, this post is all about new. 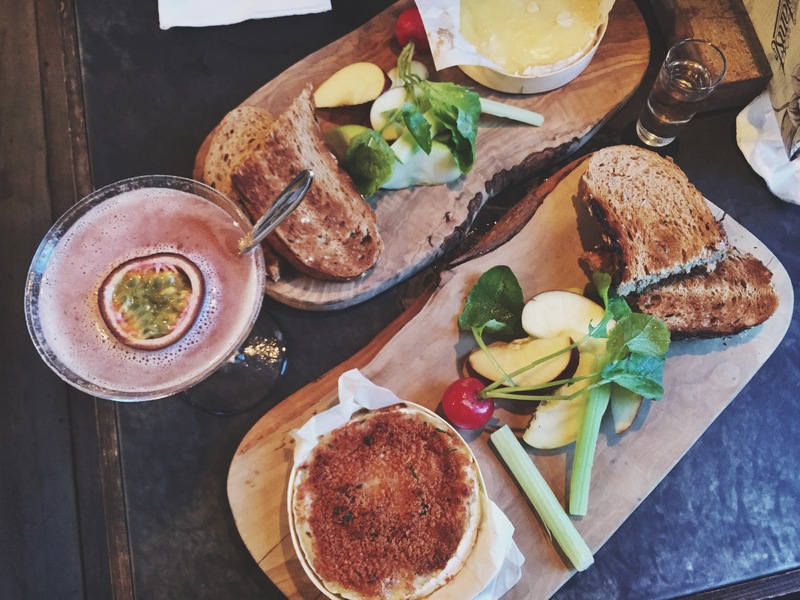 Because just last week The Botanist opened its latest branch of the brand on School Lane, just off the main strip if you will. 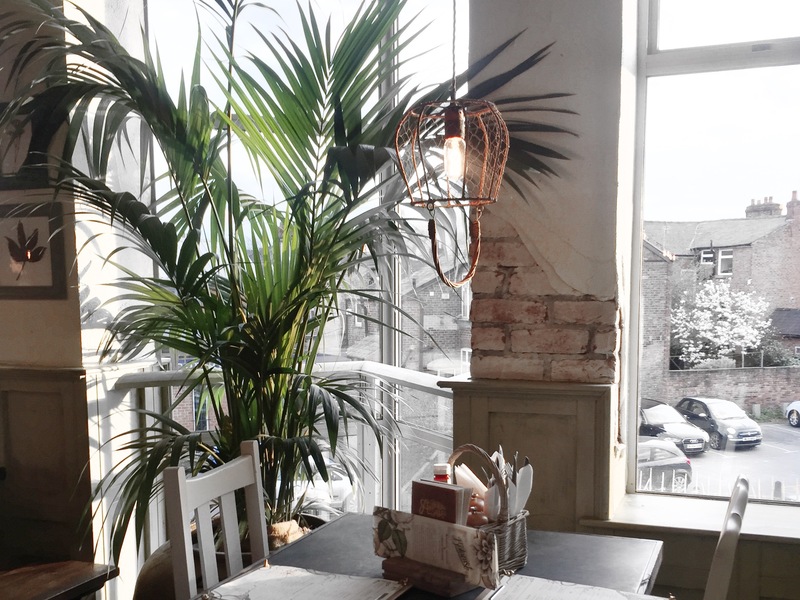 With a fair few locations under its belt, we went along to see what ‘they’d done with the place’ because anyone who knows The Botanist will know, they don’t do things by halves. An ex-Wetherspoons pub, the detached building sits proudly next door to Solita and handily next to the tram stop. And has its signature cream and mint green colour palette donning the exterior. Add that to greenery spilling over the walls and iron railed balconies overlooking the village and it’s scoring brownie points before you’ve even walked in. Subtle touches of exposed brick are met with rustic wooden benches, oversized plants and copper lights to give a clash of restaurant meets home. 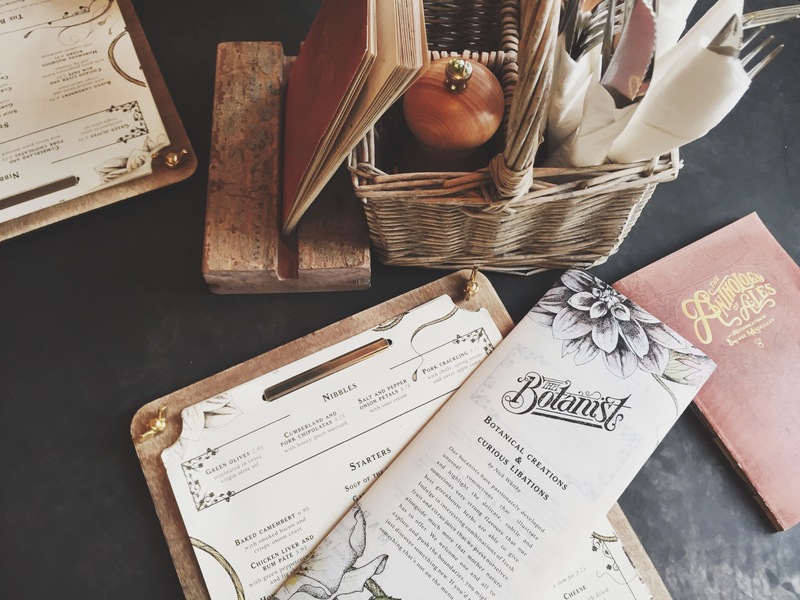 The impeccable attention to detail carries through to everything they do here, most notably with the menu branding. Before we could decide what to order, we got some Pornstar Martinis to help us make a call on a menu that I could pretty much eat one of everything. And as a picky eater, that’s saying something. As for mains, I was going to opt for the Rump Steak (another all-time fave) but when the fillet was the special and came with peppercorn sauce, I switched sides and went for that. I can be persuaded so easily it seems. And I’m glad I was because the steak was cooked to perfection and was a surprisingly big portion for a fillet steak, so much so, I struggled to make a dent in my dish of chips. But after sipping on another Pornstar Martini, I got there in the end. By this point we were adamant that we didn’t need dessert, having struggled to polish off two courses. But we all know how this one goes and once that dessert menu was in our hands, it was game over really. But for once, we did share and opted for the Cooke Dough option. Another great choice, and enough to share between two - it’s the right level of sweet but not sickly and was the perfect end to one of my favourite meal combinations. 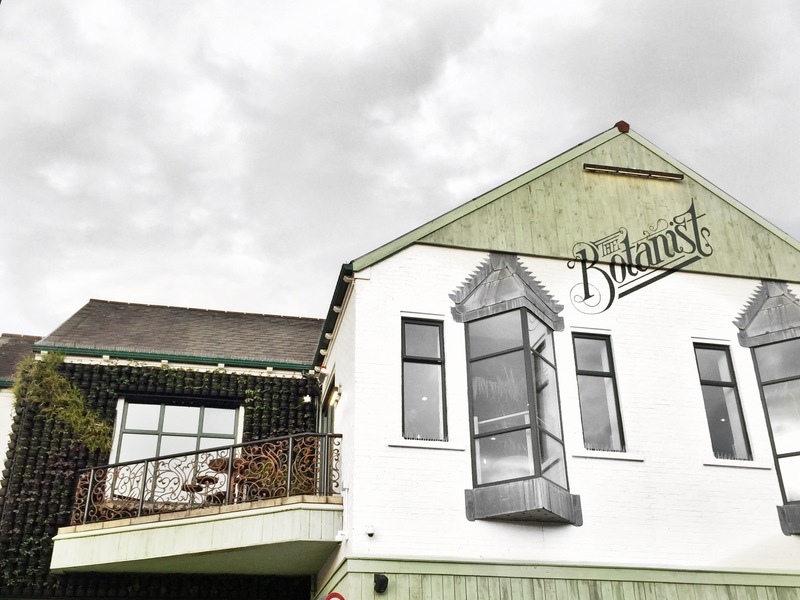 Despite this being a big building, it hasn’t lost the character The Botanist has become so loved for. 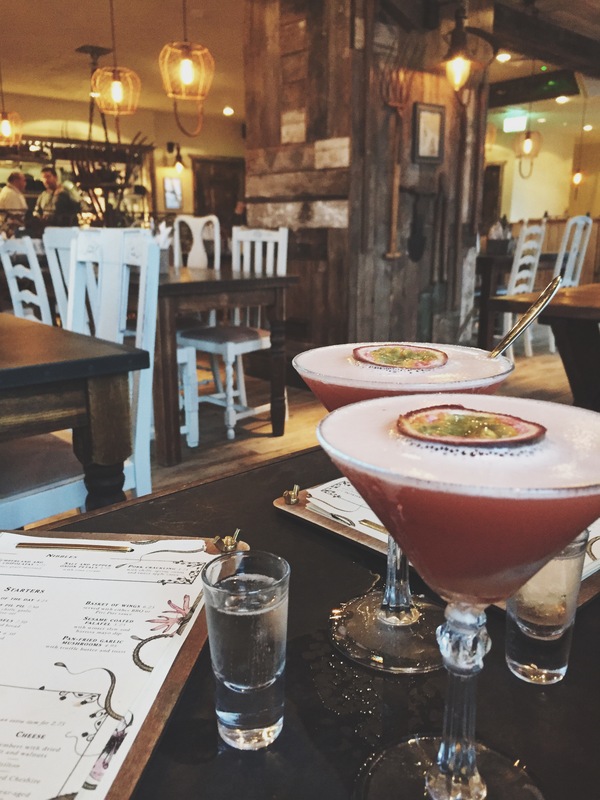 From its live music to friendly staff and a menu that speaks for itself, I guess it looks like I’ll be spending more time in Didsbury, and that’s something I never tire of.